Famed as Banaras or Kashi, Varanasi is nestled along the banks of holy river Ganga. 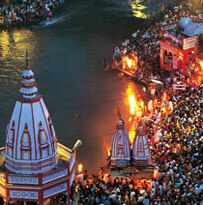 One of the best ways to explore the holy city like never before is by planning a Varanasi tour. It is believed that Varanasi was established by Lord Shiva himself. 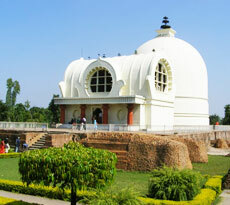 Ranking amongst the most revered destinations in India, the oldest city remains flocked by devotees all-round the year. All the spiritual quests literally start from here and also end here. As a matter of fact, it is believed that dying here leads to salvation. For this reason, the city celebrates births and deaths alike. In addition to all this, the spiritual place keeps on luring followers of Hinduism, Jainism and Buddhism. Therefore, to witness all these and much more, one must plan a trip to Varanasi. In order to help you enjoy a memorable journey, India Pilgrim Tours has come up with Varanasi Tour Packages. 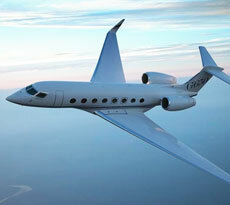 Designed meticulously, these packages allow you to cherish everything that the city has to offer. 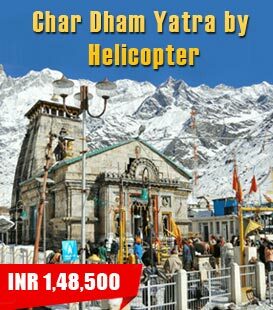 From temples, ghats, spiritual places, historical monuments, the packages cover them all. Whether taking a dip in River Ganges or an excursion to innumerable holy places in Varanasi, everything is mesmerizing. 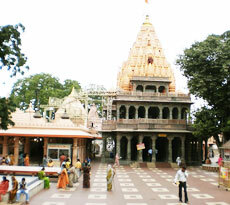 The list of pilgrimage sites in the sacred town includes various ghats in Varanasi. Observing the rituals going on at the Manikarnika ghat gives goosebumps. Lit up with pyres of the deceased, it is the place where cremation rituals take place. Besides this, Sarnath, Alamgir Mosque, Assi Ghat are some of the revered destinations in and around Varanasi. Apart from all these, a unique spectacle that makes the town enjoy worldwide repute is Ganga Aarti Varanasi. The spectacular ceremony takes place every evening at the Dashashwamedh Ghat. Priests with huge fire lamps in their hands perform the ritual facing the river. Conducted to honor the Goddess Ganga, the Aarti spellbinds the onlookers. A bot ride on the holy river at the time of sunset or sunrise adds to the charm of the ritual. A Varanasi temple that stands out amongst the rest is the Kashi Vishwanath Temple. A holy abode of one of the twelve Jyotirlingas of Lord Shiva, the shrine is also known as the Golden Temple. Other popular shrines that are a must-visit to bask in the bliss are Durga Temple, Sankat Mochan Temple, Kaal Bhairav Temple, Tulsi Manas Temple etc. The holy city is adorned with a number of attractions and is heavenly beyond description. For this reason, Indians, as well as foreign tourists, love to visit the city with customized Varanasi tour packages. 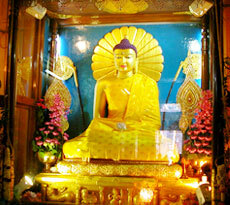 Plan a trip and observe the richness of the age-old practices and religions. November to February is the best time to visit Varanasi.